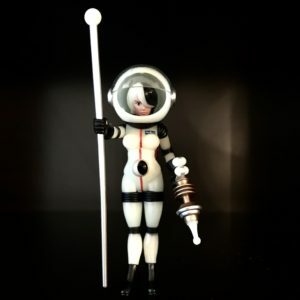 AT LONG LAST SHE IS HERE. 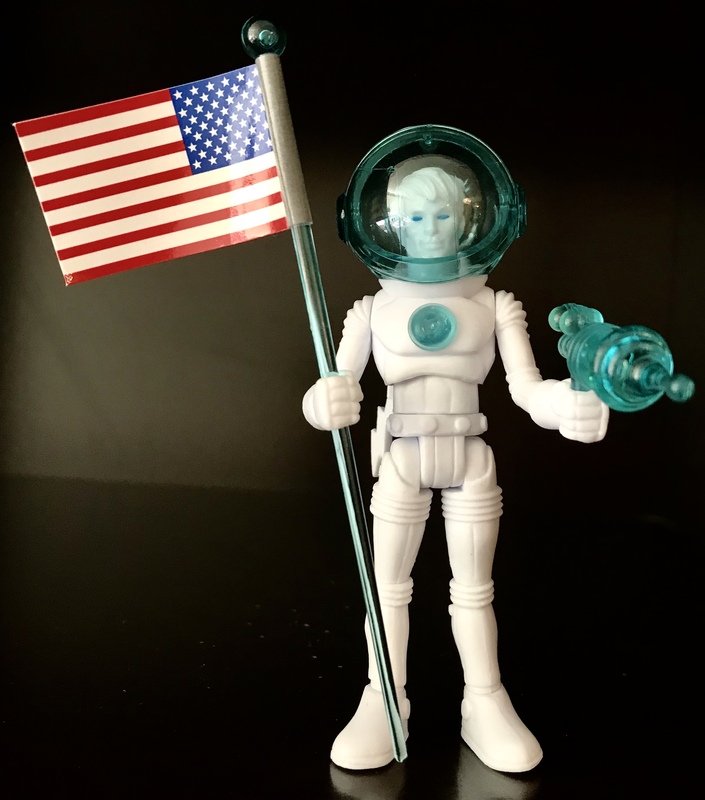 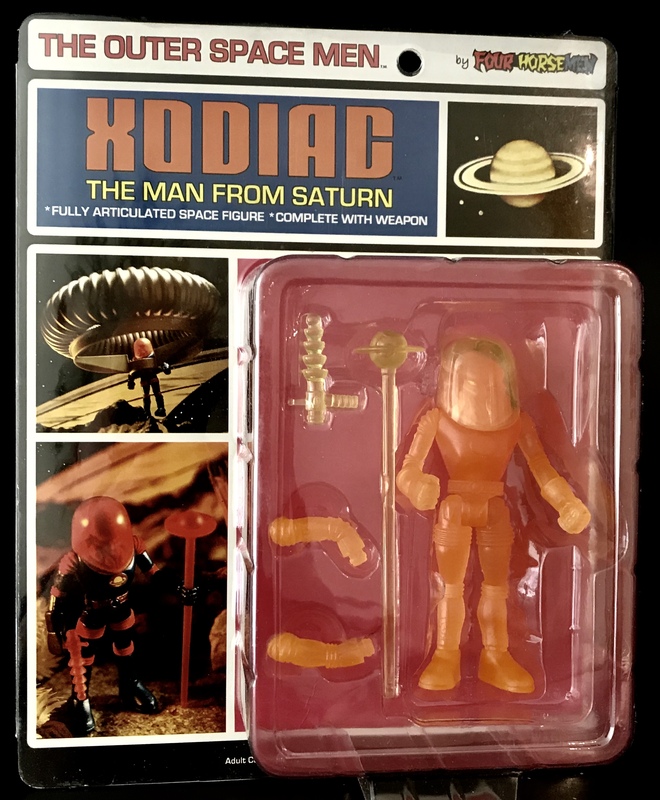 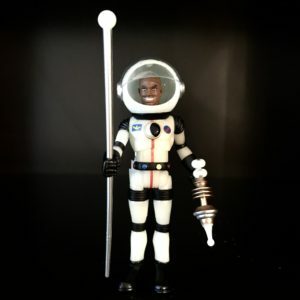 5 YEARS IN THE MAKING AND NOW AS AN EXCLUSIVE FOR THE 50TH ANNIVERSARY OF THE OUTER SPACE MEN ASTRODITE IS AVAILABLE FOR PRE-SALE. HER DEBUT IS LONG OVERDUE AND WITHOUT SPARING ANOTHER MINUTE YOU CAN RESERVE YOURS TODAY. 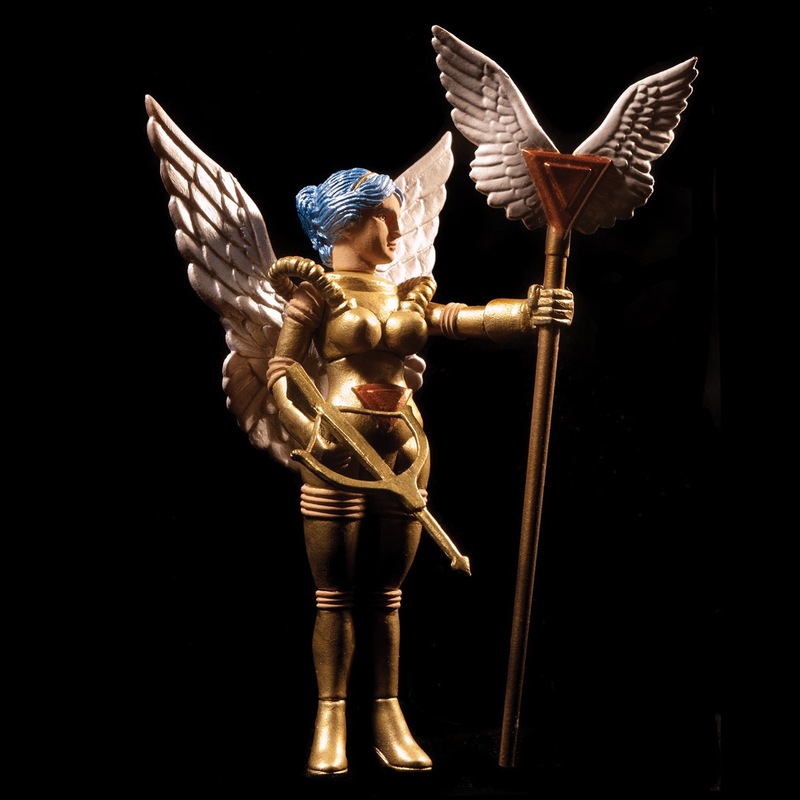 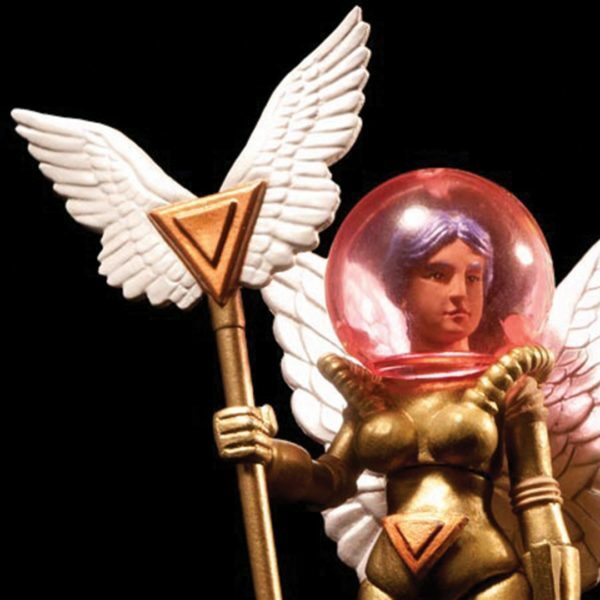 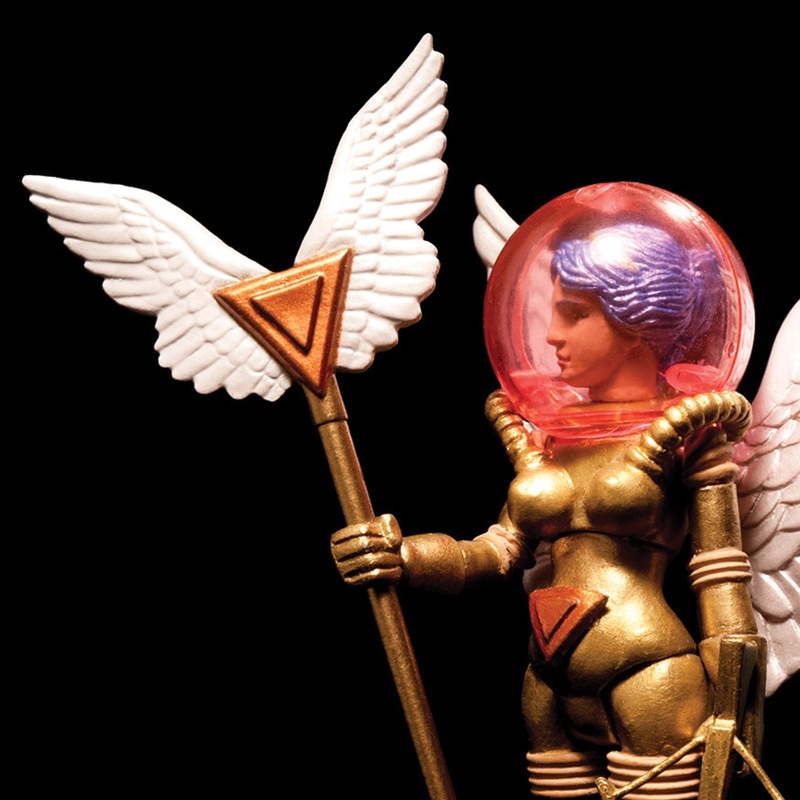 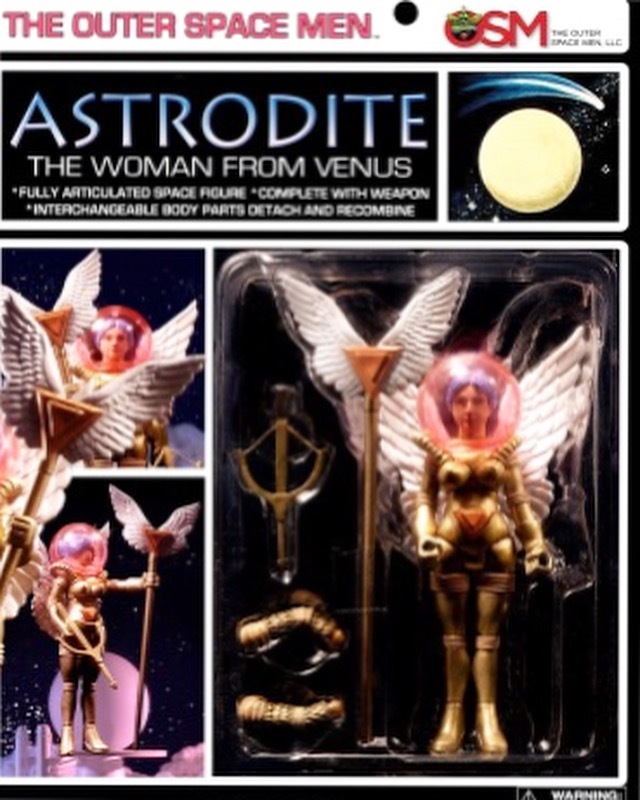 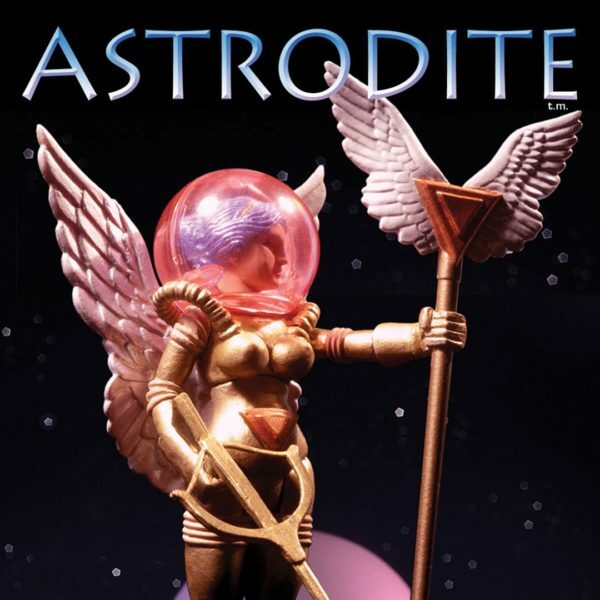 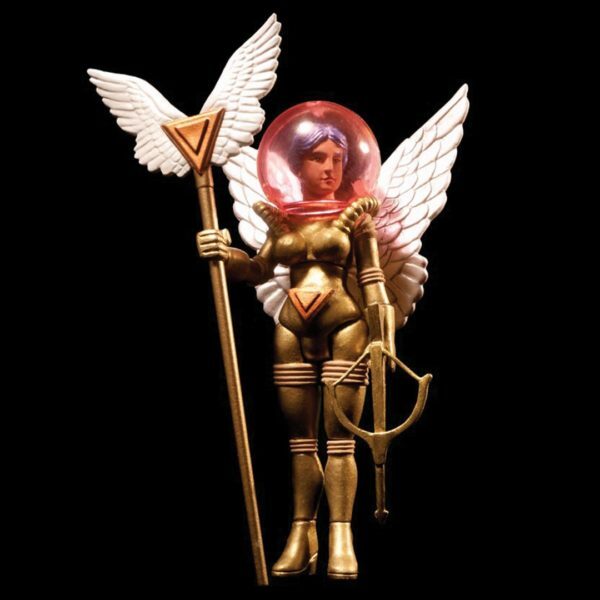 ASTRODITE IS THE FIRST OF 4 NEW OSM CHARACTERS THAT WILL APPEAR IN THIS MOST AUSPICIOUS YEAR. 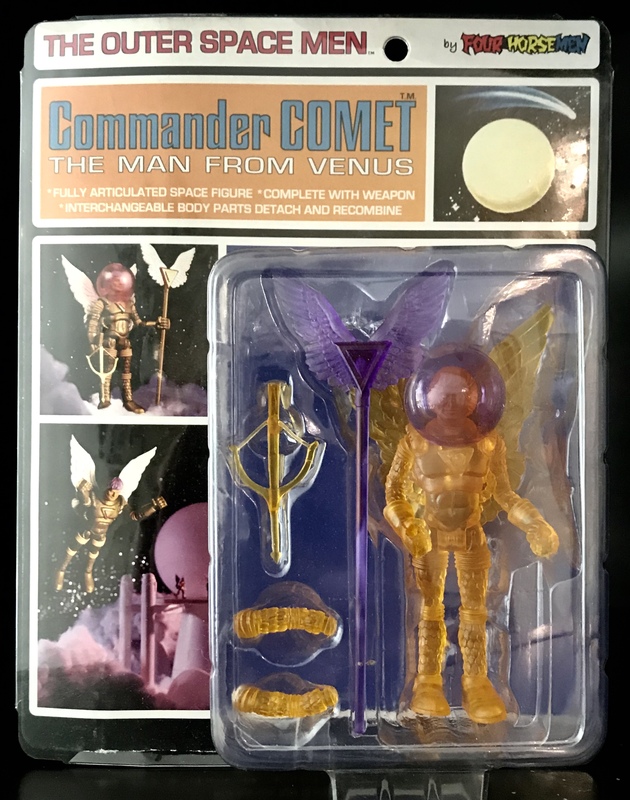 SUPPLIES ARE LIMITED SO RESERVE YOURS TODAY. 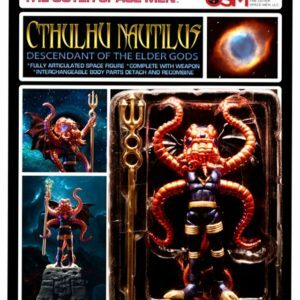 ASTRODITE WILL SHIP IN MAY JUST BEFORE THE 5 POINTS FESTIVAL; WHERE YOU WILL THEN SEE THE SECOND NEW OSM CHARACTER FOR 2018 KNOWN AS CTHULHU NAUTILUS.